In the world of wine, 2014 will forever be remembered as a premier year for Portuguese releases. 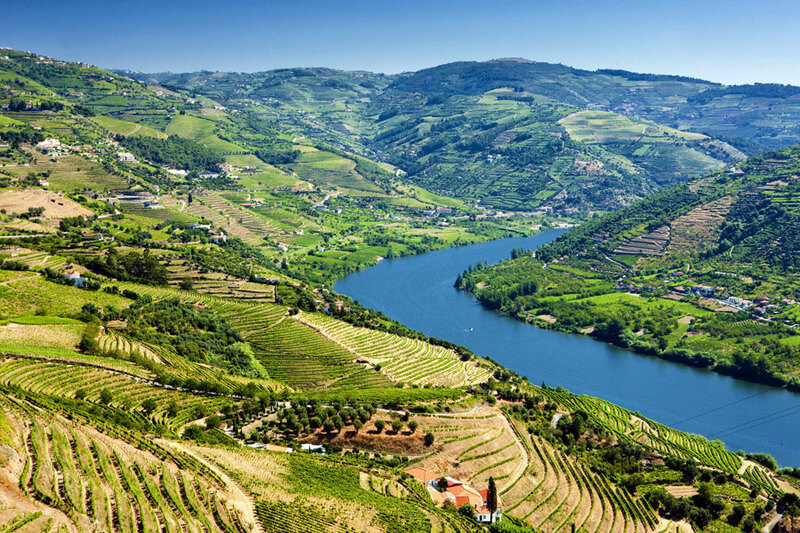 In fact, it is not about the year 2014, but the 2011 vintage in northern Portugal’s Douro River Valley. Exceptionally warm, dry temperatures in 2011 pushed the fruit forward, resulting in robust, yet pristine ports and tables wines, so much so that it landed three wines in the top five, averaging 98pts on Wine Spectator magazine’s most exciting wines of 2014 list including the Dow’s Vintage Port 2011 (99pt/$89)as the top wine of the year. I always anticipate Wine Spectator’s annual list that emerges from a laborious process beginning with some 20,000 wines tasted by their staff throughout the year, hard work but someone has to do it. Their criteria are quality (only wines rate 90+ are considered), cost ( is it a reasonable value for the price) and accessibility (how many cases were produced). From the wines tasted throughout the year, approximately 5,000 met the 90pt+ criteria and moved on to the blind taste test. Next, those extremely high-priced or low produced wines are eliminated. Finally, numerous votes are taken after and during intense discussion, allowing the panel to be subjective in defending their wine’s special characteristics such as unique region, varietal, etc. The final product is a list of the year’s Top 100 exciting releases. higher temperatures, lower rainfall and premier grapes. The Symington family, the region’s largest land owner with 2,400 acres, oversees all vineyards and production including the 2011 vintage of native varietals, touriga franca (40%), touriga nacional (36%), souzão (10%) and a few mixed-grape plantings. Wine writer Jancis Robinson compared the relationship of the main varietals with that of Bordeaux’s Cabernet Franc to Cabernet Sauvignon. Touriga franca adds the exceptional flavor, touriga nacional the power and souzão the color. 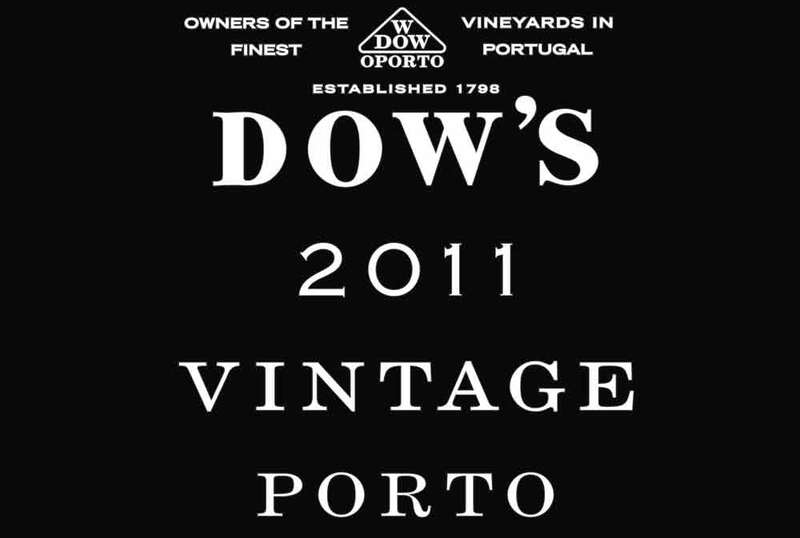 Managing Editor Kim Marcus chronicles the Dow’s Vintage Port 2011 as simply “the best of the best of a great vintage,” with a reference to the other fine Douro River Valley wines on the 2014 list. Aside from the strong showing from Portugal, the “Big 3,” Italy (19), France (14) and California (19) contributed 52% of the wines. 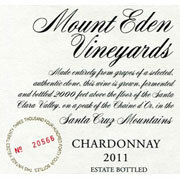 California was represented by nine different varietals, with pinot noir and chardonnay topping the list including the #11 Mount Eden Vineyards Chardonnay Santa Cruz Mountains 2011 (95pt/$60), a perennial addition and always one of the best among the varietal. Fermented in mostly new oak with full mall-lactic fermentation, sur lie for 10 months makes my mouth water for this creamy, California classic. There has been much discussion this year regarding chardonnay from Napa’s Peter Michael. His #20 Peter Michael Chardonnay Knights Valley Ma Belle-Fille 2012 (95pt/$90)remains one of 2014’s best although at a bit higher price. all accounts, is deserving of its new status. I have enjoyed, over the years, pinot noir from winemakers statewide who have sourced their grapes from Garys’ and Rosella’s Vineyard in the highly regarded Santa Lucia Highlands appellation of Monterey County. Roar Wines is a special project of Gary and Rosella Franscioni to produce limited amounts of fine pinot noir, syrah and cool-climate chardonnay in their “Highlands” vineyards. There is much excitement at ROAR these days with the #71 ROAR Pinot Noir Santa Lucia Highlands Rosella’s Vineyard 2012 (93pt/$52), earning deserved recognition as they have produced fine wines like this for years. My friend, David, a long-time ROAR aficionado, has two bottles, one of which will be shared at our next fork ’n cork gathering. Launched by ideal weather, the 2012 Oregon vintage was excellent and #17 Soter Pinot Noir Yamhill-Carlton District Mineral Springs Ranch 2012 was the highest ranked pinot noir on the list. If you have a preference for pinot noir, pay close attention to the 2012 vintage in Oregon. 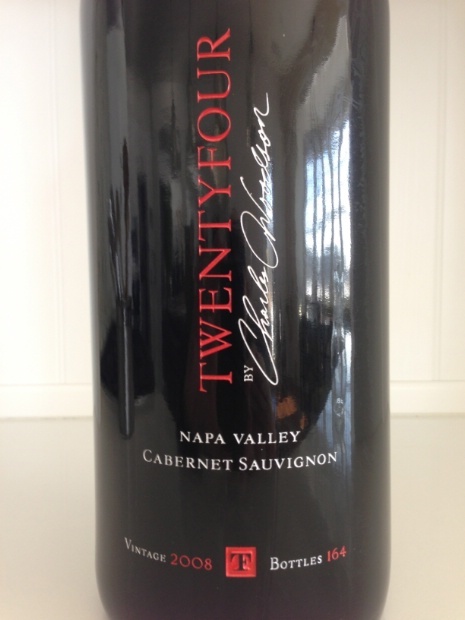 recognized a blend from 120-year old vines in the Sonoma Valley, done in an old-style of winemaking. 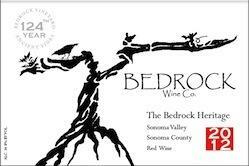 The #15 The Bedrock Heritage Sonoma Valley 2012 (95pt/$42), a blend primarily of zinfandel and carignane has a “yummy” review and releases at a reasonable price. As one who enjoys the juice of grenache, the #52 Herman Story Grenache California On the Road 2011 (93 pt/$42), from north Santa Barbara County sounds intriguing. secured a vineyard in north Napa Valley, found the right partners/winemakers and turned a hobby into one of the highest ranked California cabernet sauvignon on this year’s list. 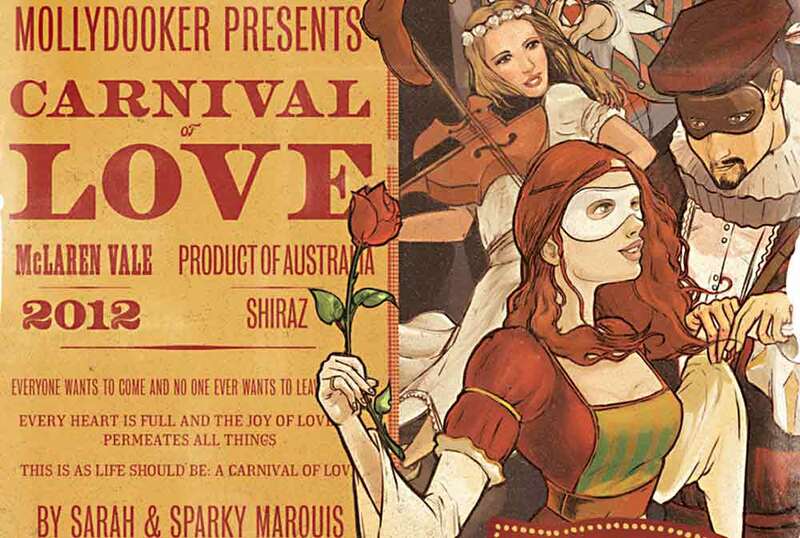 Shiraz Barossa Valley Bella’s Garden 2012 (95pt/$69), once again made the list, confirming it’s place as one of the fine wines produced by the Aussies with a superb 2014 release. Ten percent of the 2014 list are wines from South America, namely malbec from the Uco Valley/Mendoza region of Argentina and red wines from the Colchaqua Valley in Chile. 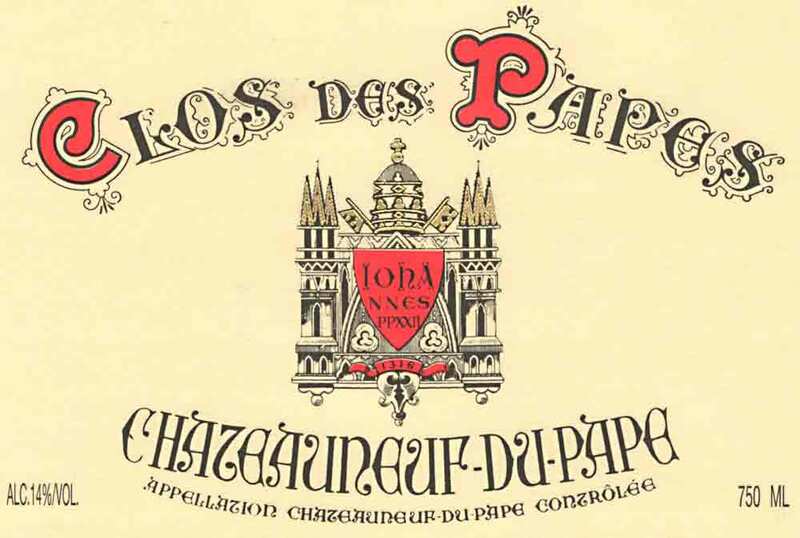 On my radar since the 2005 vintage was named Wine Spectator’s 2008 wine of the year, the #42 Lapostolle Clos Apalta Limited Release Colchagua Valley 2010 (94/$89) has remained a first-class wine since Alexandra Marnier-Lapostolle began the project in the late nineties. This wine has a fascinating story and it’s own state-of-the-art facilities. The #19 Luca Malbec Uco Valley 2012 (93pt/$32) seems to be a wine that is available and at a moderate price. Of course, we could not discuss any list without acknowledging the wonderful wines from Italy and France, who contributed 19 and 14 wines respectively, mostly from the famed Tuscany, Piedmont, Bordeaux and Rhone Valley regions. Rhone Valley, is usually ranked in the top ten. Likewise with the #14 Fontodi Colli della Toscana Centrale Falccianello 2011 (95pt/$120) Having had the pleasure of tasting earlier vintages of each, assuredly, they are very special wines, though a bit above my pay-grade. For the money and based upon the magazines descriptions, let me discover a bottle of #6 Castello Di Ama Chianti Classico San Lorenzo Gran Selezione 2010 (95pt/$52). So, congratulations to Portugal, Australia, Chile and Argentina for helping to define the unique 2014 list. Their wines, including releases from South Africa, will continue to emerge and, when a vintage comes together, will compete with all great wines throughout the world. As for California, we continue our place among the world’s great appellations and, from Santa Barbara to Mendocino, great wines are ours to explore. 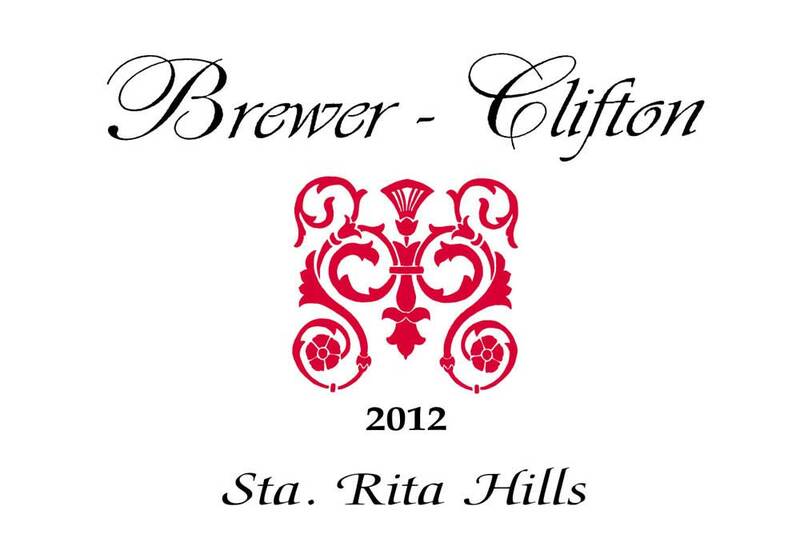 This entry was posted on Friday, December 26th, 2014 at 5:45 am	and tagged with Douro Valley, Dow's Vintage Port 2011, wine spectator magazine and posted in Brewer-Clifton Pinot Noir Santa Rita Hills 2012, Mount Eden Vineyards Chardonnay Santa Cruz Mountains 2011, Peter Michael Chardonnay Knights Valley Ma Belle-Fille 2012, Prats and Symington Douro Chyseia 2011, Qunita Do Vale Meao Douro 2011, ROAR Pinot Noir SantA Lucia Highlands Rosella's Vineyard 2012, Wine. You can follow any responses to this entry through the RSS 2.0 feed.